Premier League questions: Will Anthony Martial and Ross Barkley continue form? Wolves vs Tottenham, Chelsea vs Crystal Palace and Huddersfield vs Fulham live on Sky Sports. Will Anthony Martial and Ross Barkley continue their fine form? Can anyone get past Manchester City? And will the mood lift at Newcastle? The weather has well and truly turned, and that means we are approaching the busy winter period as 'early-season' struggles begin to become major concerns. There are some huge clashes near the bottom of the Premier League this weekend, while Arsenal look to provide Liverpool with another tough test at the Emirates on Saturday evening. After a summer of transfer speculation, Anthony Martial is enjoying his best run of form as a Manchester United player. The 22-year-old has scored in his last three Premier League games, having started all three matches along with the Champions League defeat to Juventus. 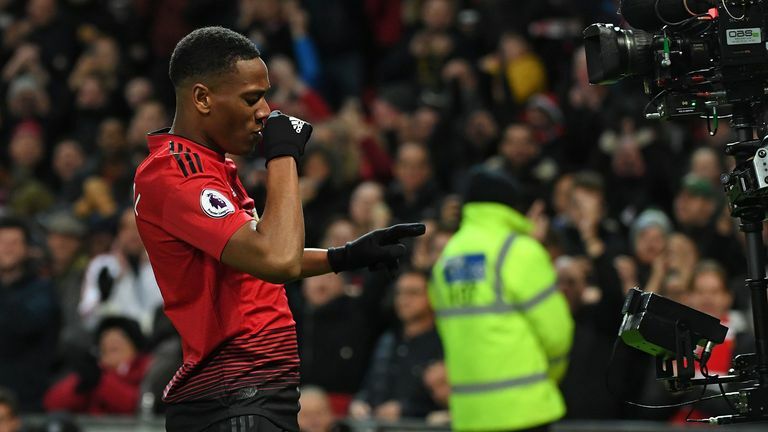 Martial's place in the starting XI has been far from assured over the last year, but Jose Mourinho said after the win over Everton that he has been impressed with his development. Asked what part of his game Martial has improved, Mourinho replied: "Everything. He has the same natural talent that he had one or two years ago but he is improving his way of thinking football, thinking training too, and thinking his role in the team." Martial has never scored in four league games in a row for United, but has a chance to continue to cement his place as a first-team regular. The situation is looking bleak for Newcastle. Winless in 10 Premier League games, they have also lost all five of their home games so far this season. No top-flight side has ever lost their first six. 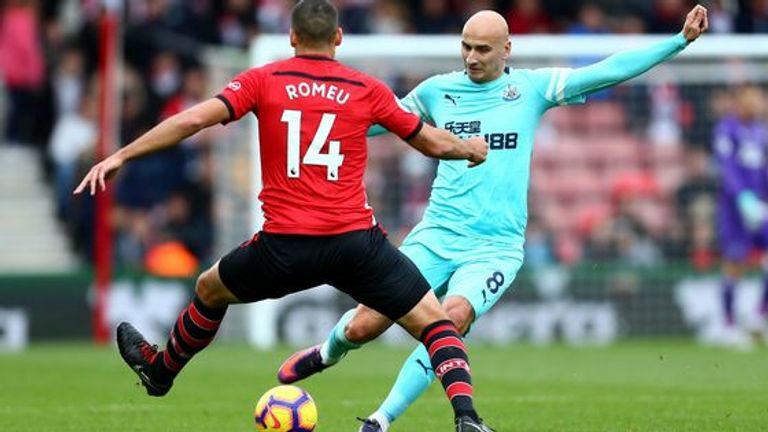 As it stands, Newcastle are still in touch with the teams above them - and could move out of the relegation zone with victory - but how they need a win to lift the mood and morale. Newcastle have conceded far fewer goals than the teams around them in the table, but they have also scored only six. That has to change if they are going to get out of trouble. Predict the scoreline for Newcastle vs Watford with Sky Sports Super 6 this Saturday for a chance to win £250,000. 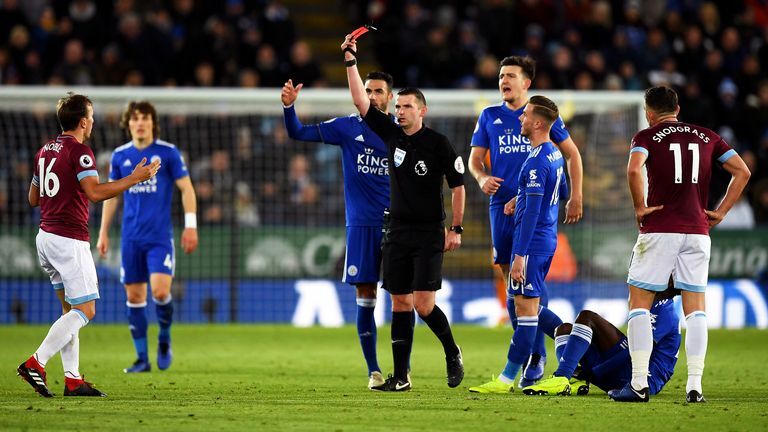 After the death of Leicester owner Vichai Srivaddhanaprabha, along with four other people, in a helicopter crash last weekend, there was some doubt whether this game would go ahead. 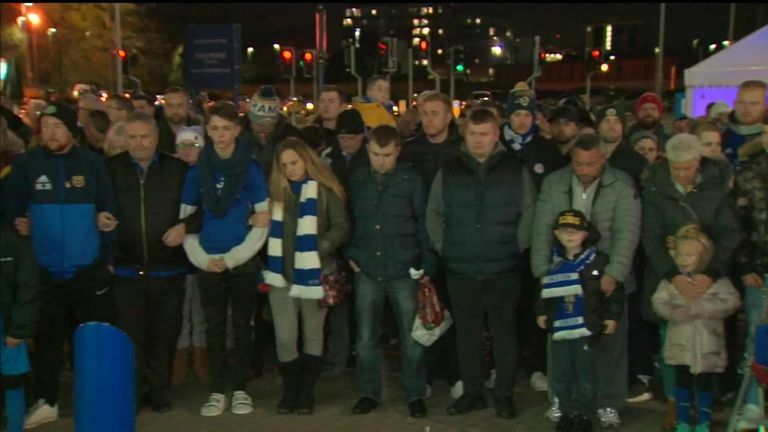 The Leicester players, who have been paying emotional tributes this week, were asked for their thoughts and were unanimously in favour. It is impossible to know what frame of mind the players will be in and while both managers, speaking before the game, agreed that football pales into insignificance, Jamie Vardy has vowed his team-mates will honour Vichai's legacy when they pull on the shirt. 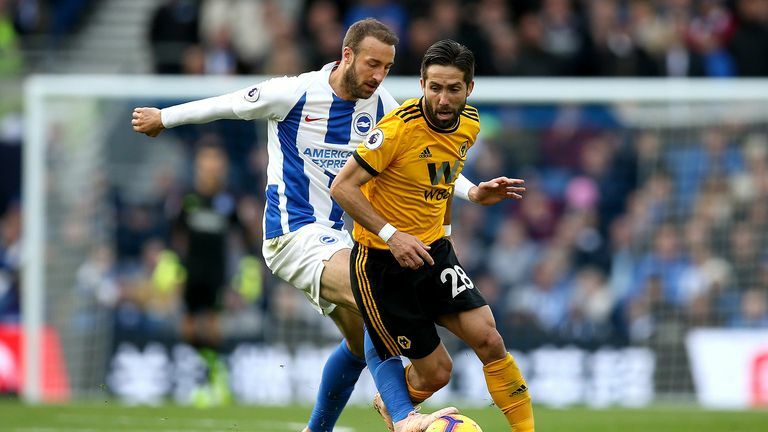 Glenn Murray has scored six of Brighton's 11 Premier League goals in 2018/19 (55 per cent), the only player to score more than half of his club's goals in the competition this term. He has hit the winner in two of Brighton's last three games, with the Seagulls winning 1-0 in each of their last three fixtures, while Everton look to return to form after their narrow defeat at Old Trafford on Super Sunday. It feels like an important period for Everton, who face Chelsea, Liverpool, Manchester City and Tottenham in their next eight Premier League games, as they seek to edge back into the top six. Against the big sides, Everton have created chances without taking them, and it is in these types of games at Goodison Park where they will need to continue picking up points. Predict the scoreline for Everton vs Brighton with Sky Sports Super 6 this Saturday for a chance to win £250,000. The last time Burnley visited the London Stadium was an unhappy occasion for West Ham. Not only did the Clarets win 3-0, but fans invaded the pitch, threw missiles and protested against the board. Almost eight months on, there is not the same negativity around the club, but there is also not as much positivity as might have been predicted after a busy summer in the transfer market. West Ham are 13th in the table on eight points, having won just two games and lost the most points from winning positions in the Premier League so far. This game starts a favourable run of fixtures and presents West Ham with a chance to build some positive momentum that seemed so distant earlier this year. Predict the scoreline for West Ham vs Burnley with Sky Sports Super 6 this Saturday for a chance to win £250,000. Even though Arsenal have won 11 of their 12 games in all competitions, there have been concerns over their defence. 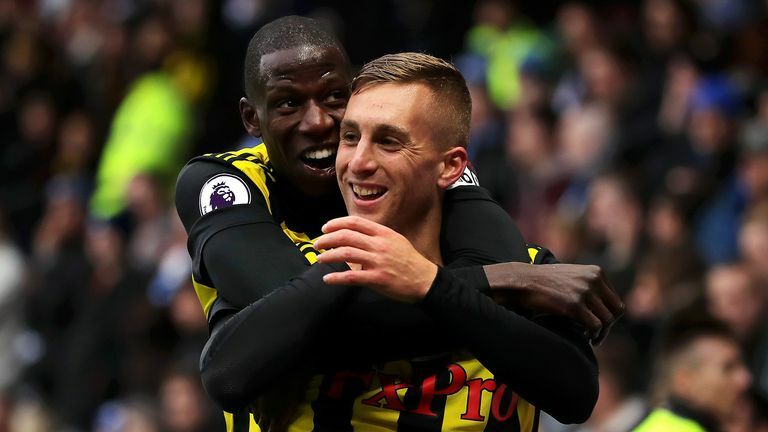 Former Gunner Paul Merson warned earlier this month that "sooner or later they will be on the end of a big score", and he said this week that "nothing has really changed at the back" from Arsene Wenger's time in charge. This weekend is a chance for Arsenal to prove that things have changed. Since facing Manchester City and Chelsea to start the season, this is Arsenal's biggest test. Liverpool had not been at their attacking best recently, but replied to some murmurs of doubt by scoring eight goals in their last two games. They have also have scored at least three goals in each of their last five league games against Arsenal, so Unai Emery's side can show things have improved with a clean sheet. Everything was going so well for Wolves before the international break. However, having been unbeaten in six, they have now lost two in a row and failed to score in both games. It is the first time Wolves have lost back-to-back league games since Nuno took charge, but the Portuguese has backed his team to rediscover their form quickly. "I think we played well in the last two games. We didn't deserve to lose so we have to maintain our highest standards," he said after the 1-0 loss to Brighton last weekend. Wolves might be catching Tottenham at a good time as they are in the midst of a run of four games in nine days. Nuno will be hoping his side can take advantage and get back to winning ways. 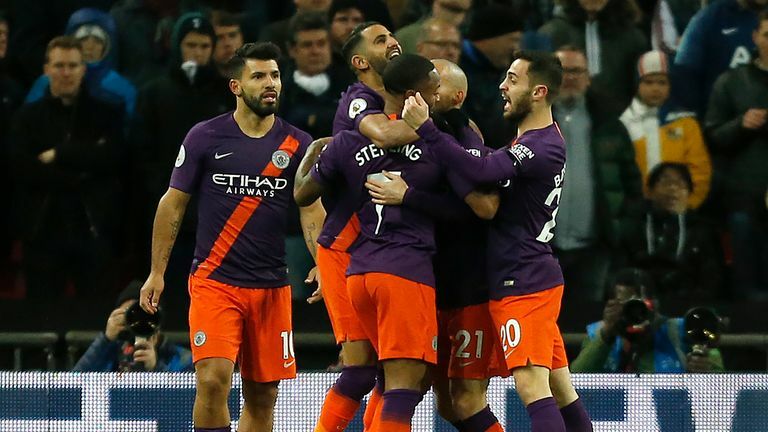 Plenty has been said of Manchester City's attacking talent, but their defensive performances this season seem to have given them a further edge as other sides improve around them. Both Aymeric Laporte and John Stones put in a masterful showing at Wembley in the win over Tottenham on Monday Night Football, and City are looking to keep a clean sheet in seven consecutive league games for the first time in their entire history. Looking down at the Premier League table, there are not many sides City would rather face if they want to break that record. It is not looking great for Southampton in recent weeks; no Premier League goal in five games and just one win all season, but they still find themselves outside the bottom three. Continue this form, and it will not be long until they are in it, however. Not many would have predicted Maurizio Sarri's arrival at Chelsea would have such an impact on Ross Barkley's career. 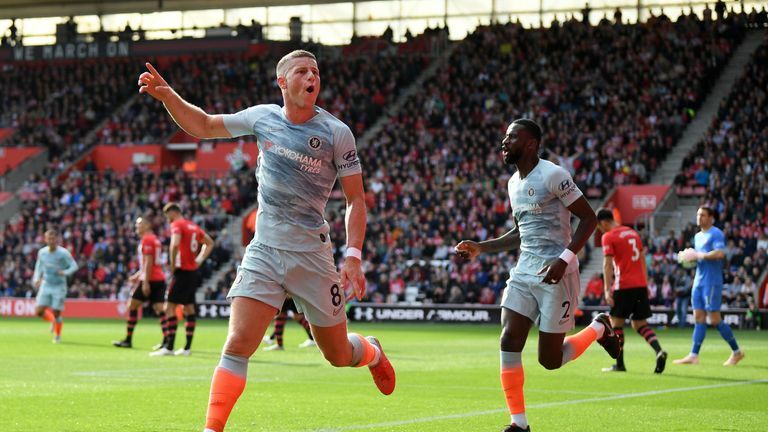 Barkley has scored in each of his last three Premier League games for Chelsea, and now has a huge opportunity to cement a place in the starting XI. Only two Englishmen have scored in four in a row for the Blues, with Frank Lampard doing so on three separate occasions (2005, 2010 and 2013) and Mark Stein scoring in seven in a row in 1994. 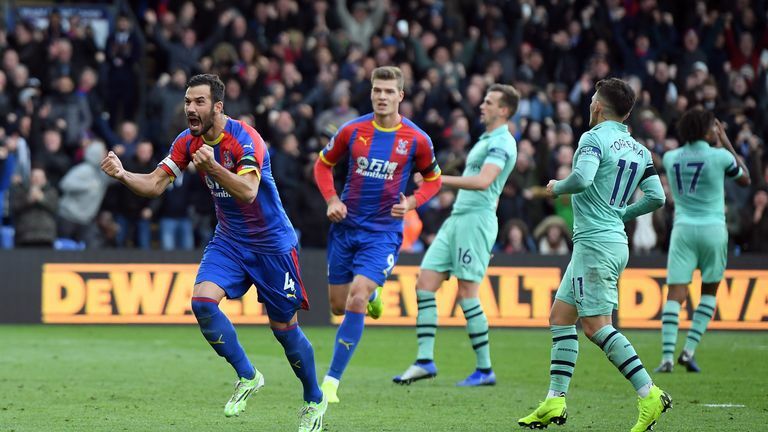 Chelsea host Palace, who reacted to four disappointing results with a credible draw against Arsenal and have won two of their last three away games at Stamford Bridge. A six-pointer this early in the season? Judging by early form, these two sides will be there or thereabouts at the bottom end come May, meaning this MNF clash takes on even more importance. Fulham, without a win since the third game of the season, are leaking goals at the moment, conceding 15 in their last four games as pressure mounts on Slavisa Jokanovic. Meanwhile, winless Huddersfield simply have not got going yet. Second-season syndrome seems to have hit David Wagner's side, and he will have earmarked this clash as sitting firmly in the 'winnable' column. A nervy but huge encounter in store in front of the Sky Sports cameras on MNF.